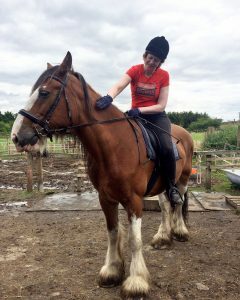 Kat Brown, a lady of many talents…freelance journalist by day, Riding Clubber by night & President of the Jilly Cooper Book Club…fills us in on her recent adventures including her first ever jumping sponsored ride! 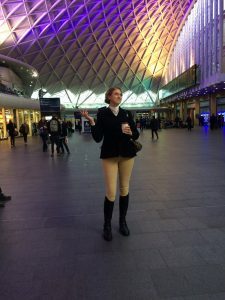 Kat Brown, a lady of many talents…freelance journalist by day, Riding Clubber by night & President of the Jilly Cooper Book Club…reflects on her recent equine adventures in London. 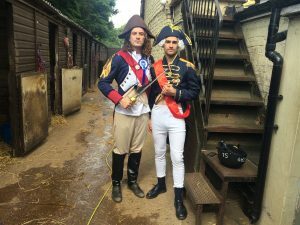 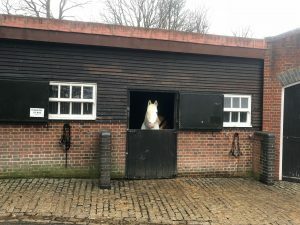 Kat Brown, a lady of many talents…freelance journalist by day, Riding Clubber by night & President of the Jilly Cooper Book Club…reflects on her visit to the magical horse programme in the heart of Richmond Park. 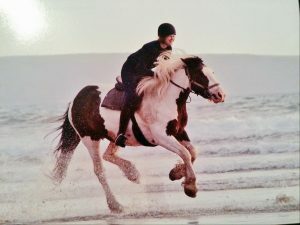 Kat Brown, a lady of many talents…freelance journalist by day, Riding Clubber by night & President of the Jilly Cooper Book Club…reflects on an eventful trip to the beach and her first competition! 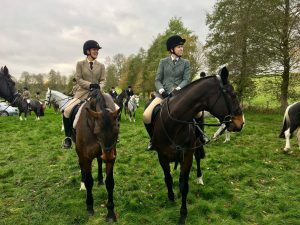 Kat Brown, a lady of many talents…freelance journalist by day, Riding Clubber by night & President of the Jilly Cooper Book Club…reflects on her recent adventures on the hunting field! 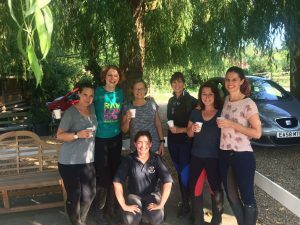 Find out what happened when Kat Brown, President of the Jilly Cooper Book Club, lost her brakes at the Hursley Hambledon newcomers meet…oh the shame! 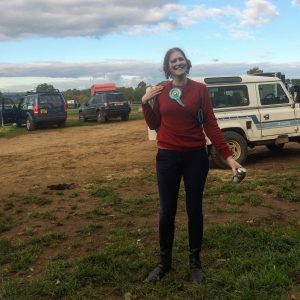 Kat Brown: Riding Club London & My First Rosette! 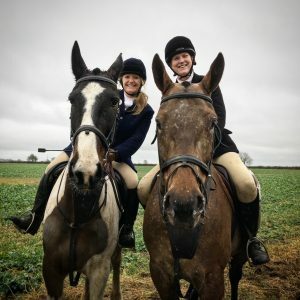 Kat Brown, a lady of many talents: magazine journalist by day, Riding Clubber by night & President of the Jilly Cooper Book Club reflects on her first ever sponsored ride and officially becoming a *galloping* rider! 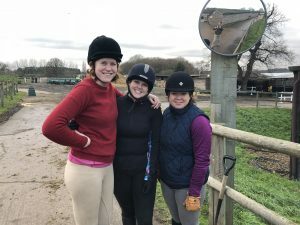 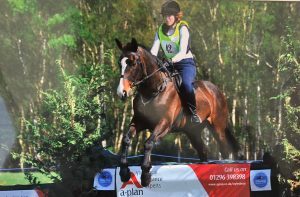 Kat Brown, a lady of many talents: magazine journalist by day, Riding Clubber by night & President of the Jilly Cooper Book Club reflects on great memories at Ridgway Stables and shares her fantastic result in her BHS Stage 1 exams! 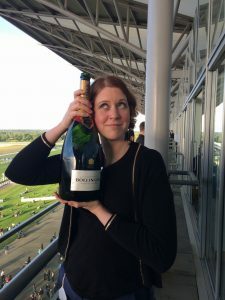 Kat Brown, a lady of many talents: magazine journalist by day, Riding Clubber by night & President of the Jilly Cooper Book Club shares her first experience of trying a horse to share. 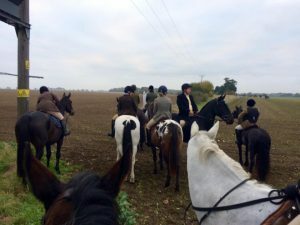 Pub rides and Centaurs and Foxhounds, oh my! 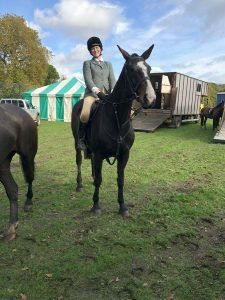 Kat Brown, a lady of many talents: magazine journalist by day, Riding Clubber by night & President of the Jilly Cooper Book Club shares her first horse show experience and a celebration trip to the pub on horseback. 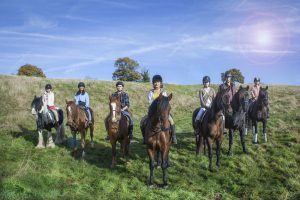 Kat Brown, a lady of many talents: magazine journalist by day, Riding Clubber by night & President of the Jilly Cooper Book Club shares her latest Netflix discovery. 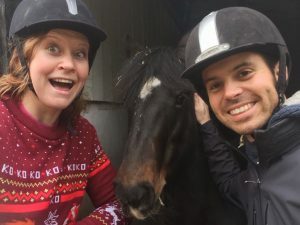 Kat Brown, a lady of many talents: magazine journalist by day, Riding Clubber by night & President of the Jilly Cooper Book Club shares her passion for riding and encourages anyone living in the city to find a way to get a regular fix and ways to deal with the nerves.